The Aberdeen school of wrestlers was very successful in this period and Esson, and the other professionals toured the world, taking on all comers. Among these itinerant professionals were the Bain brothers from Aberdeen, Willie Withers Bain, Jack Bain and Big Alec Bain. WW Bain was for a time recognised as the World 12stone champion, Jack toured with Hackenschmidt and Alec eventually immigrated to Australia and continued his wrestling career there. In Australia he was known as Big Bain and toured with George Hackenschmidt’s troupe. 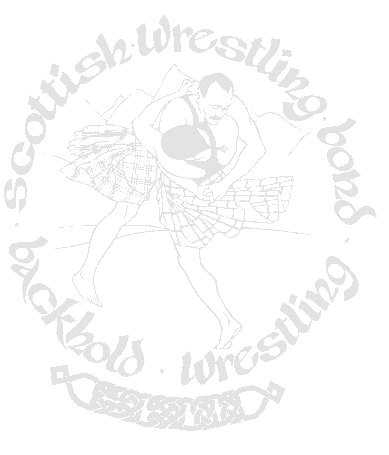 In 1910 a Scots wrestler Duncan MacDonald also from the Aberdeen school founded the South African Wrestling and Weightlifting Association. He became the first South African wrestler to step onto an Olympic mat when he competed in the 1920 Games in Antwerp. Unfortunately Catch wrestling is now dead in Aberdeen.